contribute to strong and inclusive communities. 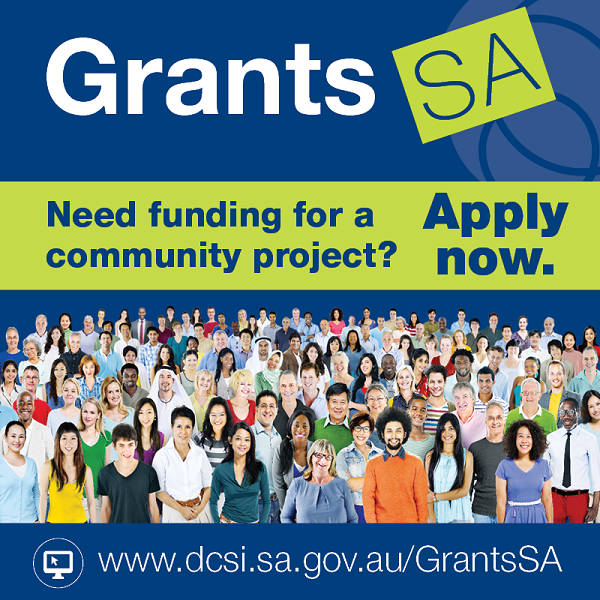 will provide over $3 million in grants to improve community participation, wellbeing and quality of life for South Australians. medium and minor funding rounds. Applications are now open for the first round of grants for 2017-18.